Old fashioned pudding with coffee? I would like some please!! That sounds delicious. I like the hint of coffee in so many dishes too, sweet and savory. Oh my - yes. That does indeed look blissful. Oh my goodness that looks delicious! 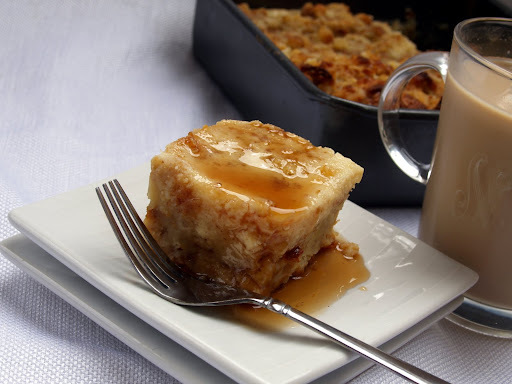 I love bread pudding and the sauce looks so good! What a great idea!! You know what, Coffee-Mate is my guilty pleasure. Reading up on this new line of products now. Thanks for sharing, Malou! Jessica: thanks for dropping by. Have a great weekend. Claudia: hi there it's been awhile. Great seeing you. Guia: thanks. I'll surely hop over to your site. No worries. Ryan: it's not as good as how you bake but good enough to drink coffee with hehe. Annapet: thanks for the RT. Oh yes I love coffee mate too. 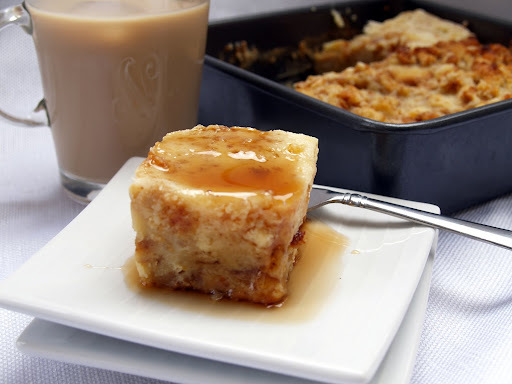 Malou, the bread pudding pics look amazing. Never thought of using Coffee Mate before for bread pudding. But now I must try it. Thanks for sharing a great post! Oh this looks delicious! 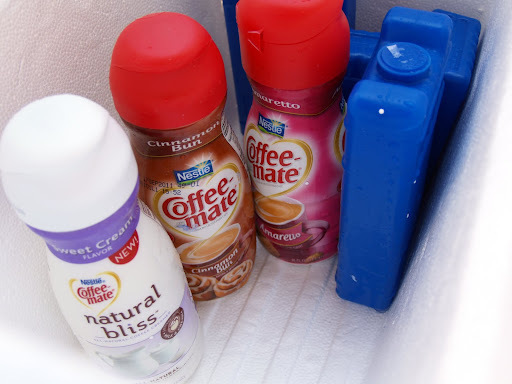 My husband was into switching coffee mate flavors around so I am pretty familiar with all flavors. LOL! Looks delicious! Can you get Coffee Mate Natural Bliss here in Manila? My wife loves coffee mate, but has to cut down (doctor's orders) because it just has so much artificial ingredients. But this Natural Bliss is something worth trying. 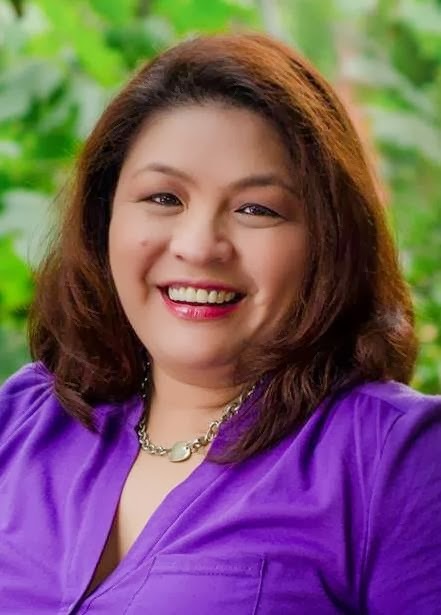 Can you get Coffee Mate Natural Bliss in Manila?